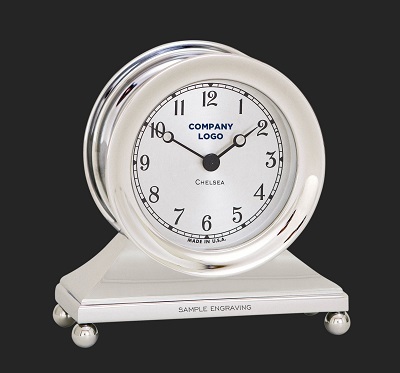 I’d like to receive a complimentary virtual sample of a customized Chelsea Clock product. My company logo and/or artwork is attached below. Upload up to 3 Images (not to exceed 1 MB) Preferred logo files: eps, high-res. JPEG, or PDF.